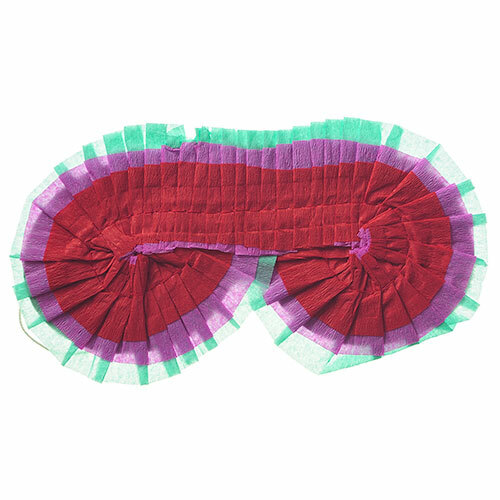 A Pinata can make a great addition to the event and especially now we have the willy shaped version on our shelves. 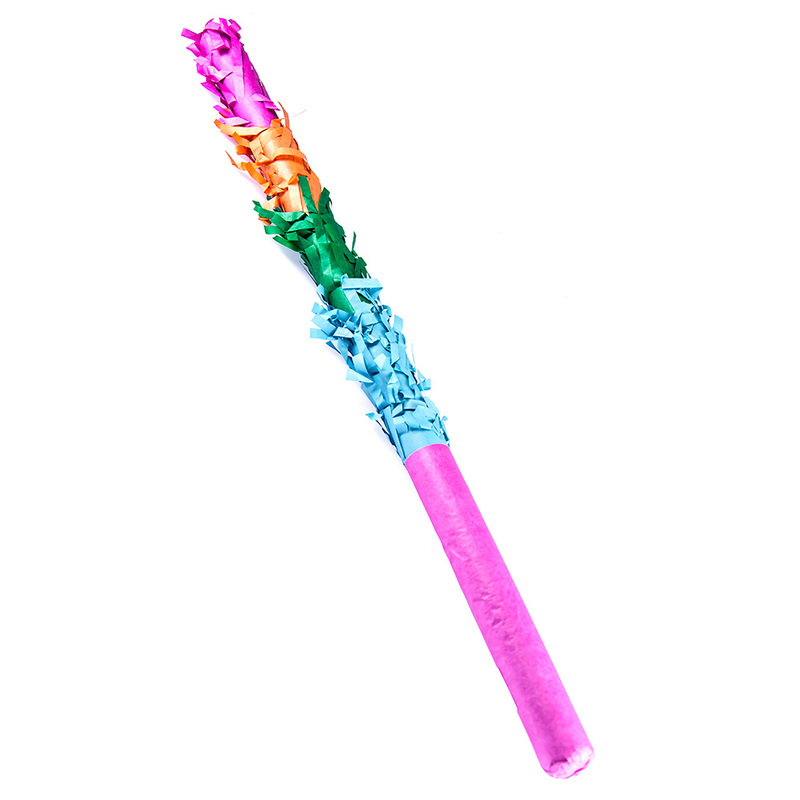 However, if you are getting one of those you really need to equip your hen with this brightly coloured pinata buster. 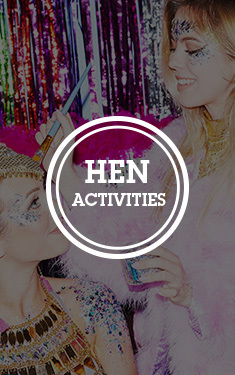 So the general idea is that you get your hen a pinata, fill it with sweets and hang it up somewhere. The hen is blindfolded and handed this implement with which she has to take out her anger until all of the sweets are released, it's probably best to keep away from anything breakable with this. So it may be that this pinata smasher becomes an essential part of the evening but this is far more than functional with its eye catching appearance. "Great sturdy stick to be used for the Pinata, the hens could really wack the pinata "
"My friend who used this stick is quite strong but the plastic was quite flimsy so it bent quite quickly, well before the Pinata burst - so it wasn't very effective and she had a real effort to burst the Pinata (it was quite funny to watch though!)" "As expected standard nice stick! " "It does what it says and is a good price"
"Either this wasnt effective enough or the piñata was too strong as we struggled to break into the piñata." "Works very well no complaints sterdy." "Far too big for the seriously small willy pinata. One hit from it knocks the pinata across the room." "The pinata will be hilarious fun"
"This got taken home to be used on the groom to be!!"